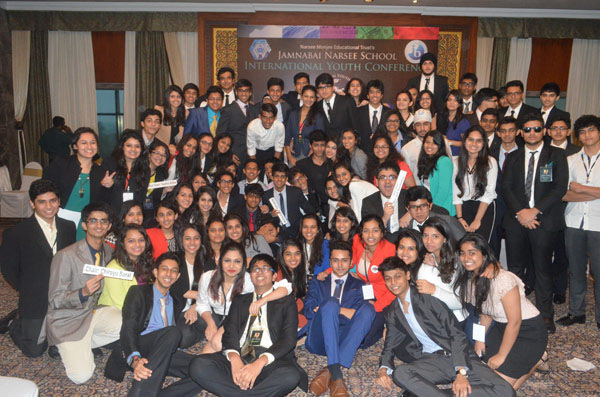 The Jamnabai Narsee International Youth Conference, or IYC, is a student-driven exclusive Model United Nations platform acclaimed for its stimulating discussions and negotiations on imperative global issues. 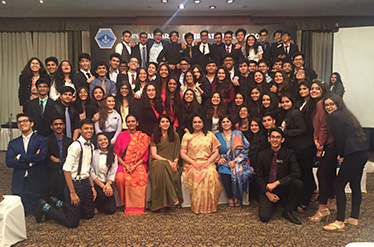 Our goal, is to render a platform for young minds to step into the shoes of world leaders - Not only to answer incorrigible questions that have often plagued our minds, but also to sow the seeds of tomorrow - with the youth as forerunners. 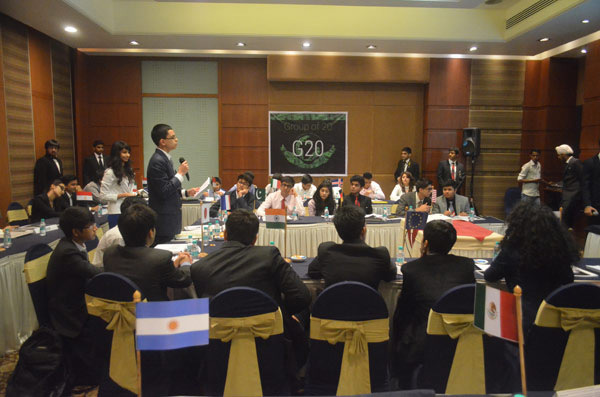 With representation from G8, G14, GSO, G20 and GMC, as well as the elite Night crisis committee, with agendas ranging from economic sanctions to military tactics, the stage is set for change to make its imminent entry.